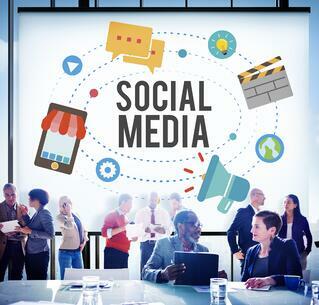 Social media has become the main source of communication between businesses and their customers. Now more than ever it is essential to have well-established accounts on social media for businesses. Therefore, it is imperative as a business owner to do some research on what social media platforms are the best fit for the business objectives you are attempting to achieve. Here are some benchmark statistics that reflect how important social media for businesses truly is. Facebook has over 1.65 billion monthly active users. This gives plenty of opportunity for businesses to reach that large audience through well executed and relevant content that urges users to engage with your brand. Nearly 56% of Facebook’s active users check their accounts daily, which means that businesses who are sharing consistent valuable content can reach their customer base every single day. It is vital to keep generating fresh, new, relevant content as often as possible to keep consumers engaged through this highly used platform. Almost 40 million small businesses use Pages on Facebook and more than 1 billion users visit Pages monthly. Pages can help market any business by showcasing a brand’s products and services, as well as facilitating communication with current and potential customers by providing quick responses to inquires. Nearly 700 million users visit Facebook daily through their mobile devices and this statistic is only increasing. Utilizing Facebook Ads with geographic targeting can easily pinpoint customers, particularly for brick and mortar businesses. Twitter has 310 million monthly active users worldwide and 120,000 tweets are sent every second. This is an indication of how important it is for businesses to be active participants in these valuable conversations by engaging with users who mention their brand or with influencers that can positively impact their brand image. 53% of people make brand and product recommendations through Twitter and about 50% of shoppers make purchases based on recommendations received through social media. Users are more likely to purchase from a specific brand that is advocated by their friends, family, or social media influencers. Nearly 51% of people access the Internet through their mobile devices, rather than desktops or laptops. Many users turn to mobile for a quick search for a business location or a product review when they are on the go. Pinterest is an emerging platform that attracts users who are interested in design, photography, food, and crafts among other topics. Nearly 83% of its users are women. For businesses who have a marketing focus on women, Pinterest is an excellent option. The site does offer advertising options, though the ad section is in its infancy and not nearly as intuitive as other social media platforms. YouTube has 800 million active users that spend an average of 15 minutes per day watching videos. Many businesses are using this platform to place paid ads that play during videos, accessing a huge audience with their dynamic content. Google+ has become the third most used social media platform with a current user base of more than 90 million people. Businesses who utilize Google+ can get an additional boost, both reaching potential customers through the social platform as well as increasing their ranking through Google’s search index. 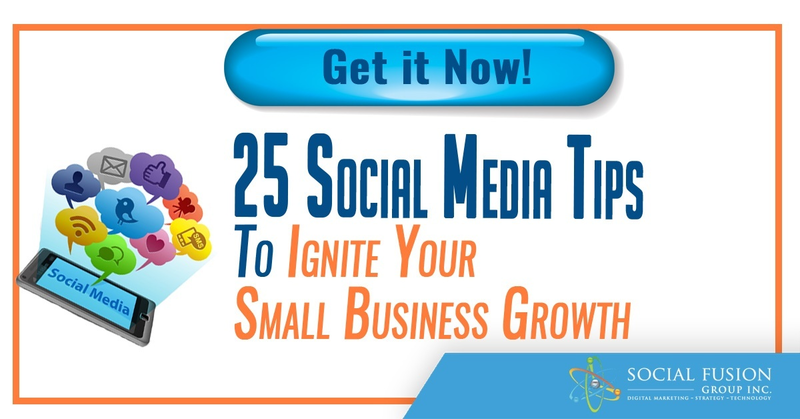 Social media is a platform used by many businesses to connect with their customers. It's one of the first things your audience turns to when searching for a business online. Make sure you have a strategy in place and a plan to follow. 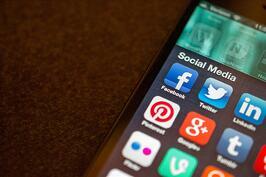 If you take the proper steps, social media will surely prove to be important to your business.